Virtual-Hideout.com: Apple Finally Releases iTunes 11 and It's Great! Download It Now! 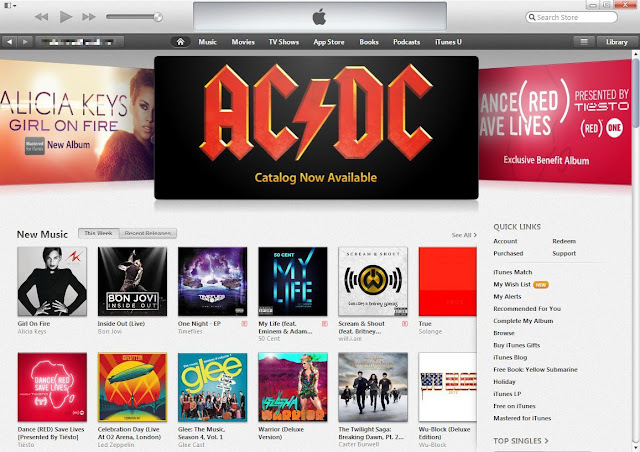 Apple Finally Releases iTunes 11 and It's Great! Download It Now! Finally! After years of putting up with a pretty slow and clunky program, Apple finally overhauled the world's most popular music software; iTunes. I just downloaded and installed the new version 11 of iTunes and my first impressions are WOW! 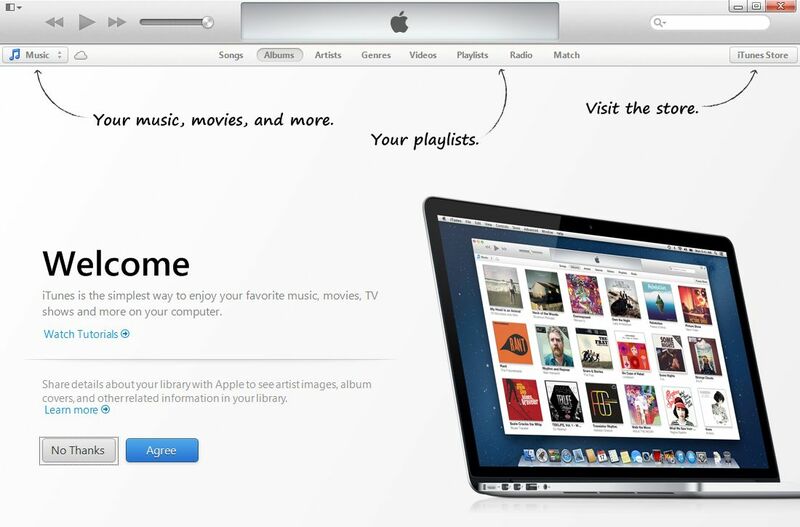 Below is the initial startup screen when you install iTunes 11. It's pretty much trying to familiarize you with the new layout quickly. Much better descriptions that are easy to read and check it out! Screen grabs! About damn time! 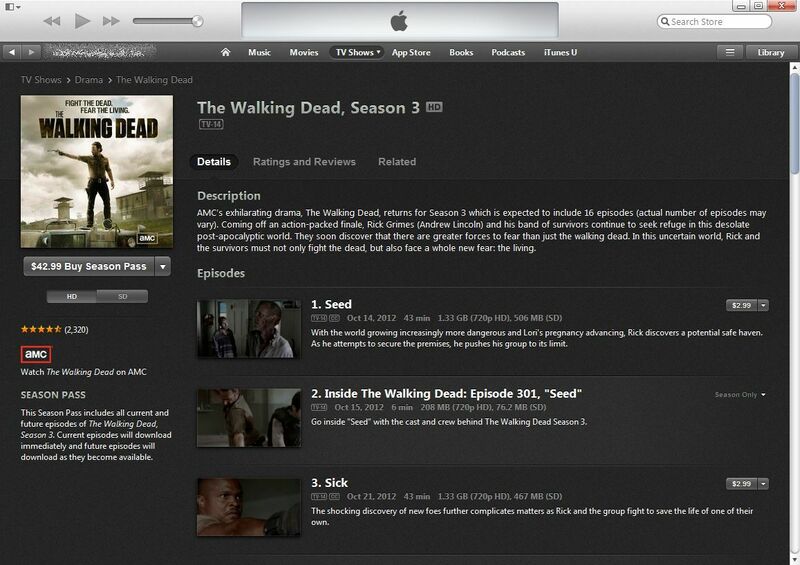 You can check out more of the new features here, or just go grab iTunes 11 right now.